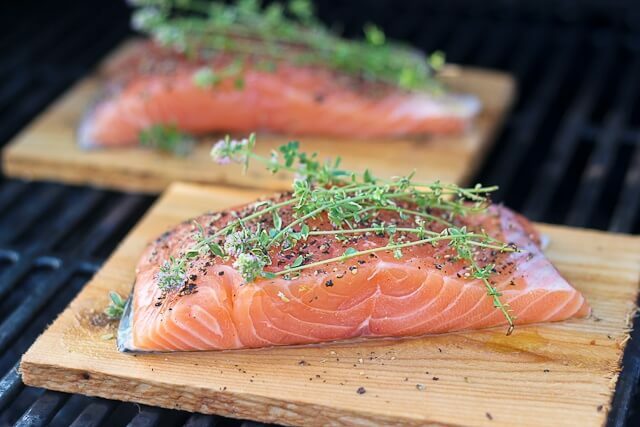 I will show you my way of grilling salmon on a cedar plaque (feel free to use another fish if necessary). This allows the fish to steam and stay incredibly moist. The fish will also have a nice smoky flavor from the grill and cedar plaque. Delicious for summer. This class also includes a recipe for Corn Soup with Oven Roasted Tomatoes!